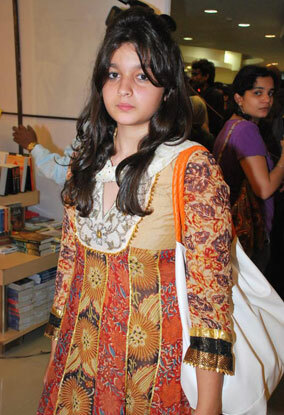 Alia Bhatt is an Indian actress who appears in Bollywood films. 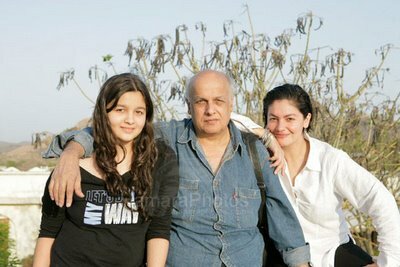 Born into a family where her parents, Mahesh Bhatt and Soni Razdan, and elder sister Pooja Bhatt were actors and filmmakers, Alia Bhatt made her acting debut at the age of 19 with Karan Johar's Student Of The Year (2012), which was a moderate box-office commercial success. 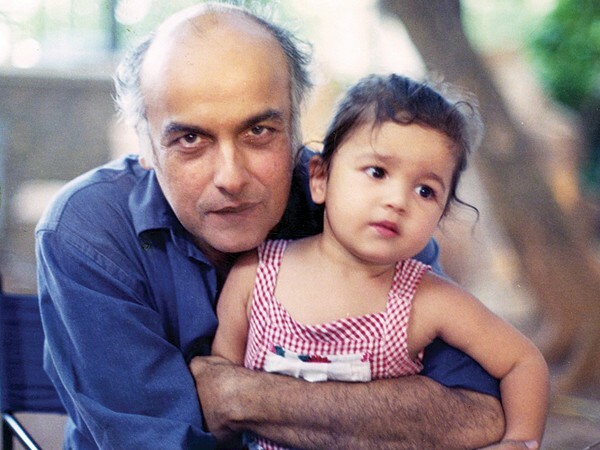 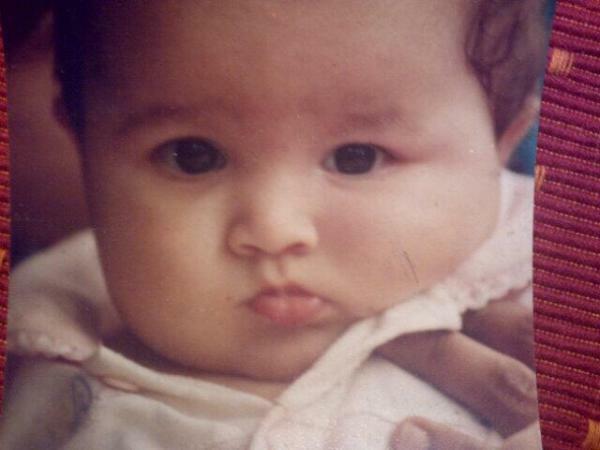 Alia Bhatt was born on March 15, 1993 in Mumbai to Bollywood personalities Mahesh Bhatt (Father) & Soni Razdan (Mother). 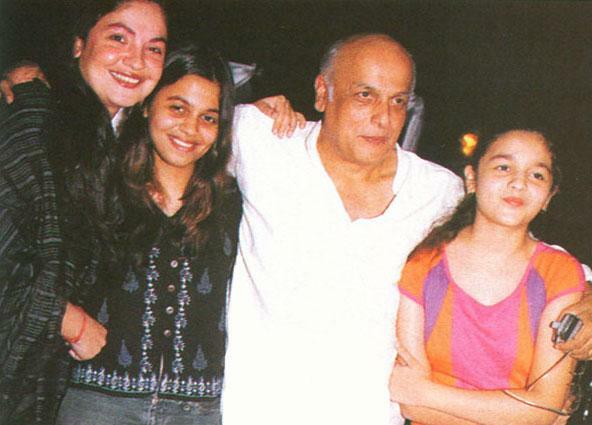 Her father Mahesh Bhatt is a director, producer, and screenwriter while her mother Soni Razdan is a film actress and director. 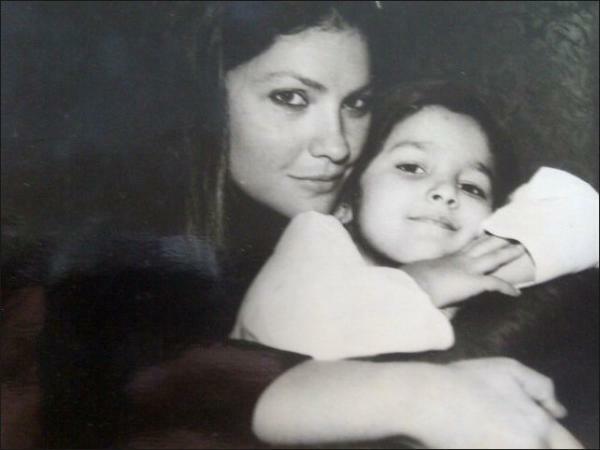 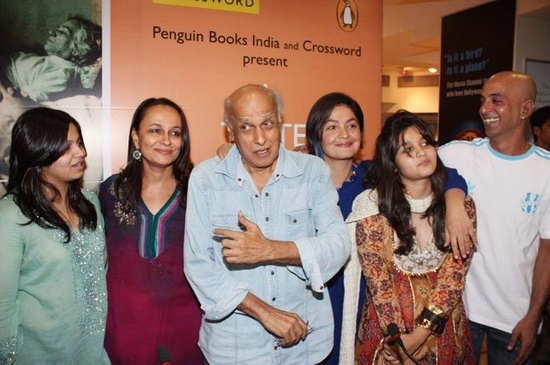 She has one elder sister Shaheen Bhatt, a half elder sister Pooja Bhatt, and a half elder brother Rahul Bhatt. 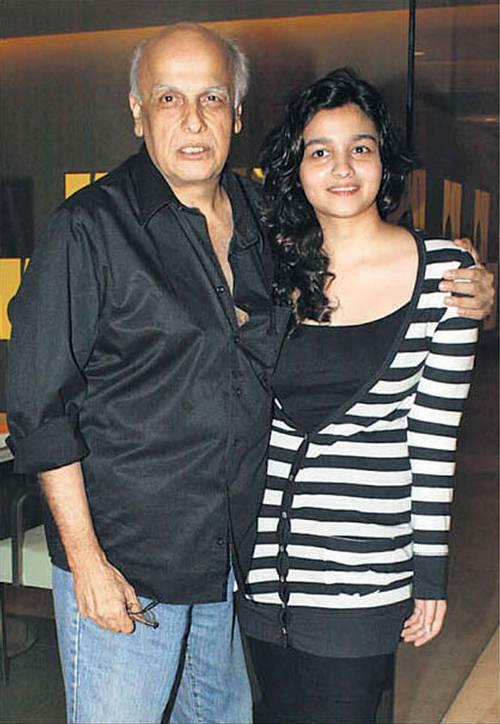 Actor Emraan Hashmi and director Mohit Suri are her cousins and producer Mukesh Bhatt is her uncle. 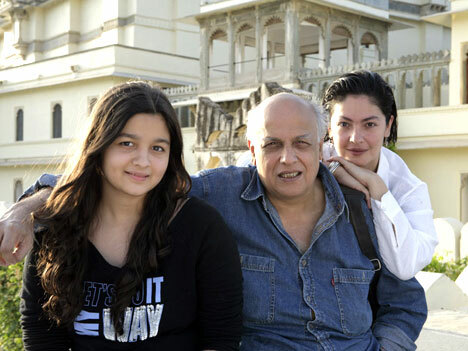 Alia Bhatt has completed high-school from Jamnabai Narsee School IBDP in May 2011. 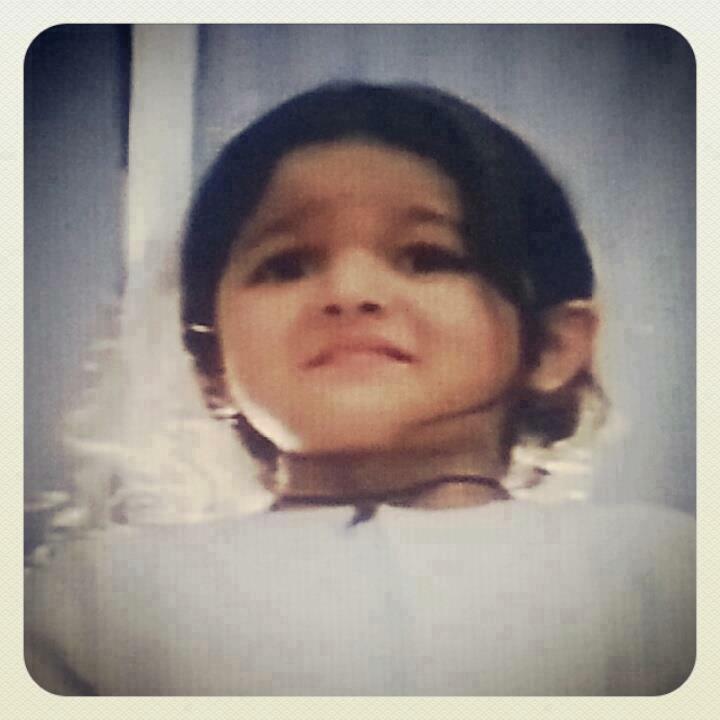 Alia Bhatt's first movie role was as a child artist was in bollywood movie Sangharsh (1999), starring Akshay Kumar and Preity Zinta where she played the younger Zinta. 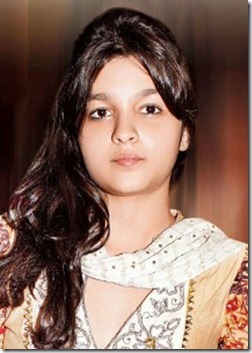 In 2012, Alia Bhatt made her debut in Karan Johar's Student Of The Year along with Sidharth Malhotra and Varun Dhawan.